The GO Photo Contest is a monthly contest that is Free to join and fun to be a part of. 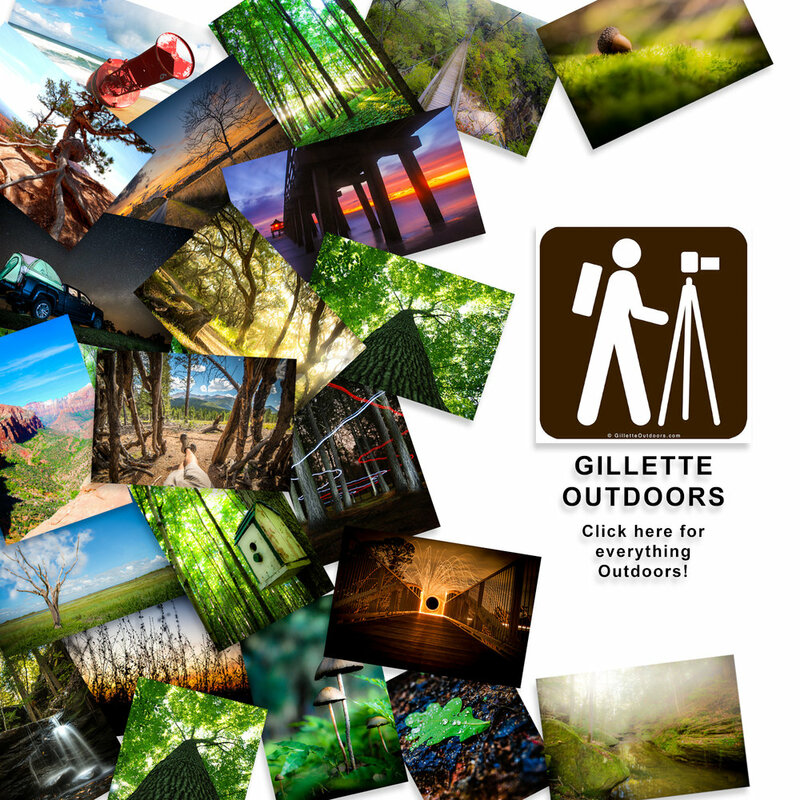 this contest is all about challenging yourself to step outside of your norm and get outdoors to find new and interesting thing. check out this months theme and get all of the details here! https://t.co/lTKbudVAvR Check out the new March G.O. Newsletter!